Category: Pendants with a hole. 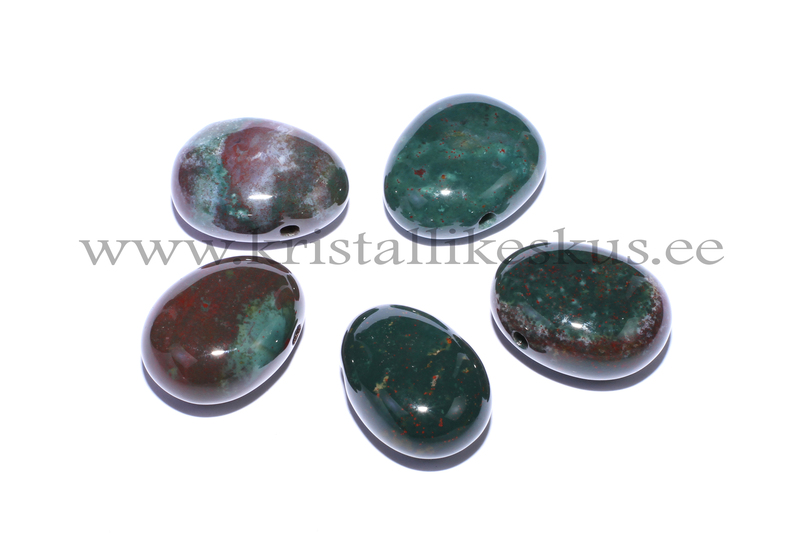 Heliotrope (Bloodstone) is a stone of haematogenesis. It removes energetic blockages and activates all body energies. 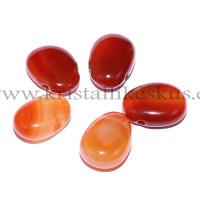 Intense root and sacral chakra stone. 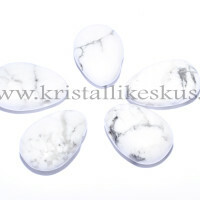 Excellent healing stone, helps with allergies, reduces cancer. Works effectively with the immune system, removes toxins from our body and helps it assimilate necessary nutrients.